1. Choose a reputable jeweler whom you can trust and who will celebrate your joy with you! London Gold has been repeatedly voted The Best Local Jewelry Store and Best Engagement Ring Store in the Valley for many year. 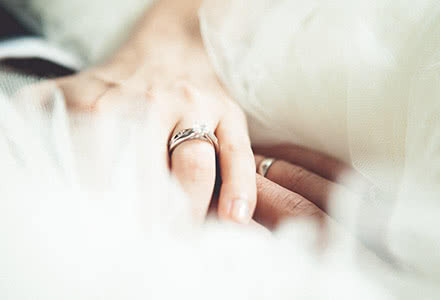 Over 40 years, we have been a part of more than 100,000 engagements and weddings. We must be doing something right. Buying a diamond may be one of the most significant purchases of your life. We can make sure the process is joyful and comfortable. Our team is extremely knowledgeable and boasts many accreditations from the Gemological Institute of America (GIA). 2. Decide how much you'd like to spend. 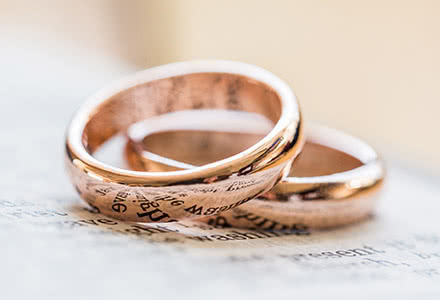 While there are many guidelines about how much is appropriate to spend on an engagement ring, the truth is that you should spend what makes sense for you! 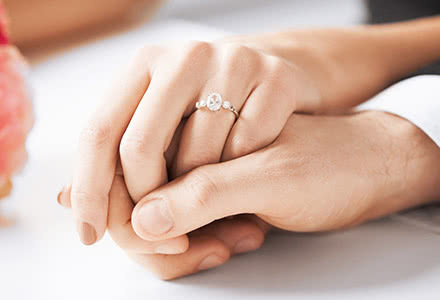 The engagement ring that you choose should fit your budget, and bring you great happiness as you begin building your life with the one you love. Make sure your diamond is real, certified, and conflict-free. The 4 C's are the ABC's of diamonds. 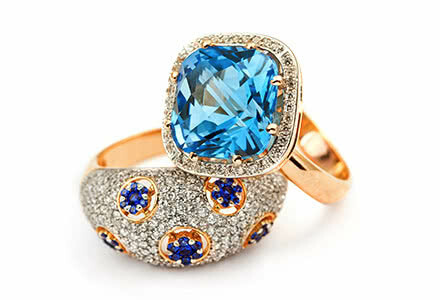 They include Color, Cut, Clarity, and Carat Weight. These universal measurements will help you assess each diamond. 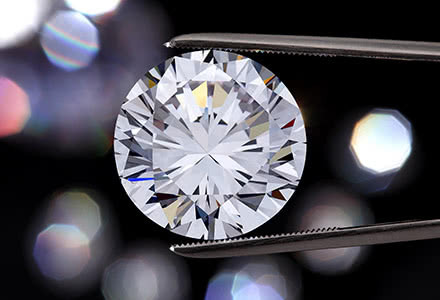 Be sure to inspect your diamond in person so that you can see the 4 C's interact with each other to make each diamond's sparkle unique! Once you've found your diamond match, you're ready to find the perfect setting! The perfect setting has to be perfect for you and your relationship! You can custom design a setting with our incredible team and our on-site master jewelers, or choose from our many beautiful options. Your setting should match her personal style ( is she enchanting, glamorous, vintage, modern, avant-garde, or classy? ), and it has to match her daily life style ( does she spend her day outdoors, in the office?). You will also want to think about the metals that hold it all together: yellow gold, rose gold, white gold, platinum, or some wonderful blends. 5. Know her ring size. The final piece of the puzzle is figuring our her ring size. This can be tricky if you are trying to make everything a surprise, but don't worry; we will work with you to make sure everything looks and fits just right!